Presenting the 2013-14 budget, Finance Minister P. Chidambaram stated: “In September, 2012, Government accepted the main recommendations of the Dr. Vijay Kelkar Committee. A new fiscal consolidation path was announced. Red lines were drawn for the fiscal deficit at 5.3 percent of GDP this year and 4.8 percent of GDP in 2013-14. 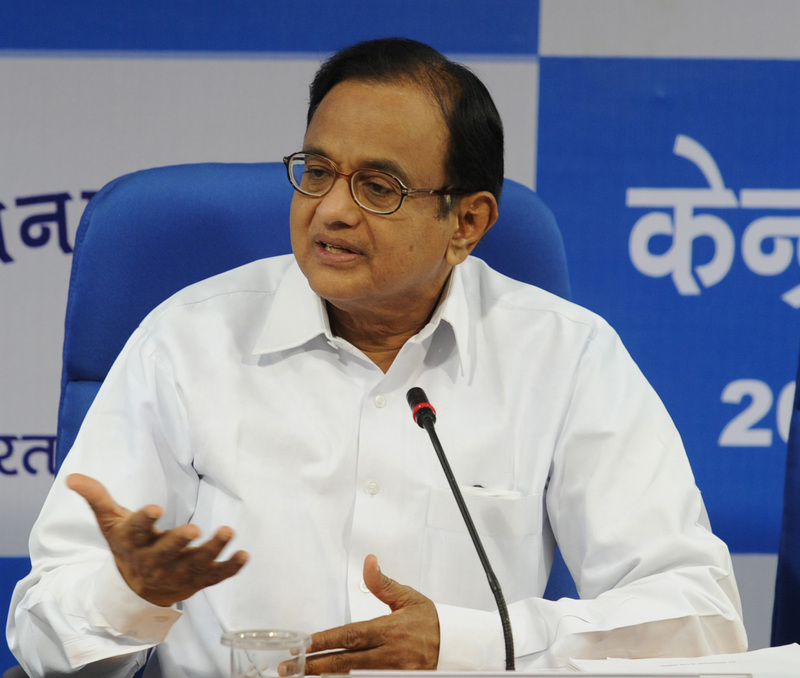 I know there is a lot of scepticism.” Yes, Mr. Chidambaram, the well-justified skepticism is now transforming into derision with the Government trying both new and old tricks to prove that FM’s red line on fiscal deficit for 2013-14 has been respected. With the firing of all cylinders from the accounting tricks & jugad domain, it would be hardly be surprising if FM manages to adhere to budgeted deficit in the interim budget for 2014-15. Mr. Chidambaram is bound to leave a lot of unaccounted or under-estimated fiscal liabilities to his successor who in all probability would be a non-congress, non-UPA person. It can happen only in India that embraced industrial liberalization in mid-1991 and later underwent many reforms: A leading company applies for an industrial licence that has both civilian and defence applications. The key regulator says it should not be given licence as it is an arm. 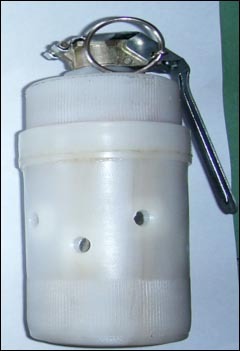 The Defence Ministry says the product in question is a dual use item, which does not require a defence industrial licence. The irony is that the inter-agency discussion over the application has overlooked the fact the company is already manufacturing and marketing the same product to different Government entities for over two years. The opposing regulator had earlier approved the product from the technical angle! The company has flaunted its unlicensed product on its website and in the annual report. It says it acquired the technology from a Defence laboratory. The only other manufacturer, a government entity, is producing the item for decades without a licence. An inter-ministerial Industrial Licensing Committee (ILC) discussed the case twice last year but deferred it for want of comments from all relevant authorities. It is yet to take a fresh call on the application. THE Prime Minister, Dr. Manmohan Singh, has further lowered his stature by letting petty politics overshadow his unfulfilled obligations. While doing so the other day, he frittered away an opportunity to make amends and redeem his reputation. One need not discuss here Dr. Singh's vitriolic attack on Gujarat Chief Minister Narendra Modi at his stage-managed national press conference where many core issues did not figure at all. 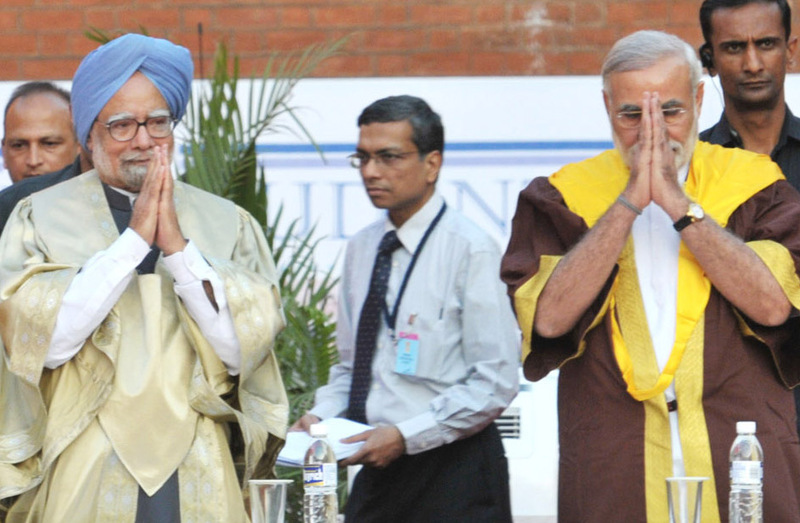 A lot has already been said and written about Dr. Singh's remarks against Mr. Modi. The final say should now be left to the electorate. Let the voters decide whether Mr. Modi would be a nation builder as PM or a degrader of national unity like Dr. Singh. PM has indeed allowed fissiparous forces weaken the country. He needs to be judged by his own words and actions on this charge. 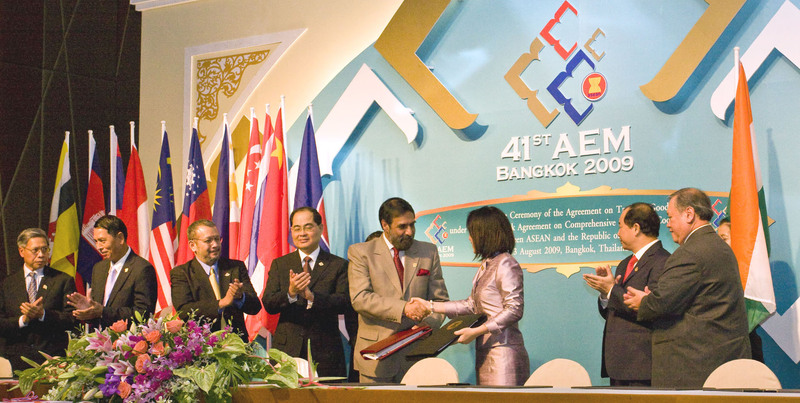 INDIA is lately witnessing a fresh surge of caution and criticism against free trade agreements (FTAs). Both the Finance Minister and Central Bank Governor have lately advocated restrain in signing fresh FTAs with different jurisdictions. The Parliamentary Standing C ommittee (PSC ) on Commerce is also expected to advice prudence in signing FTAs in a report focused on FTAs to be presented to Parliament in the near future. Yet another indicator of the growing reservations over FTAs is that Tariff Commission is currently undertaking an ‘Impact Assessment of FTAs/PTAs in capital goods sector', apart from initiating three separate studies on the Impact Assessment of FTAs with ASEAN,Thailand and Singapore.